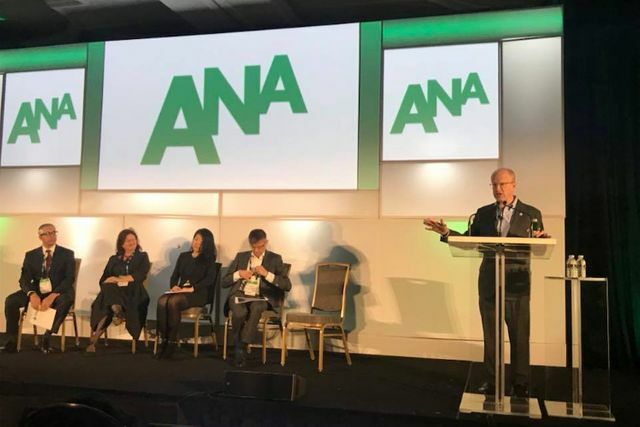 Here are some of the key take-aways from the "Getting to 'Shi,' 'Si,' 'Oui,' and "Na'am' for Global Campaigns" panel presented at the 2018 ANA Advertising Law & Public Policy Conference. I was pleased to moderate a panel of advertising lawyers from around the world -- Carlos Alberto Arroyo del Rio (Ecuador), Jan Ravelingien (Belgium), Fiona Robertson (United Arab Emirates), and Justina Zhang (China). The big news is that the UAE just passed a new law affecting the use of social media. Among other things, the law requires that social media influencers obtain a license before posting content on behalf of brands. When making environmental claims in the EU, make sure your claims are very specific and clear -- and not vague or exaggerated. When making "organic" claims in the EU, ensure that you have adequate substantiation. In Latin America, don't assume that countries approach advertising regulation in the same way -- since the laws vary widely. The hot issues in Latin America right now are sweepstakes, misleading advertising, food advertising, and advertising to children. In the Middle East, don't assume that you have to be ultra-conservative with your advertising -- since the range of what is acceptable varies widely by country. China has revised its advertising laws, so it's important to be aware of the changes. Although there are certain heavily regulated and high risk areas in China, there is still plenty of room for smart marketing.